This workbook contains descriptions of Excel formulas and simplified excercises for you to easily master them. - This is for students and professionals who want to add to their arsenal and be more efficient in their studies or workload. Share the link on Facebook to get 50% off! 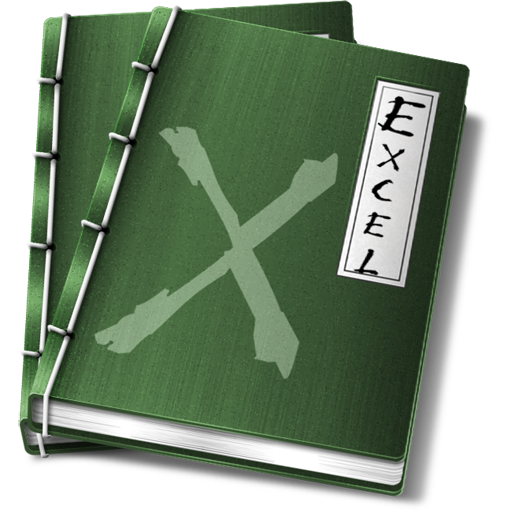 We've also included our Excel shortcuts file here!